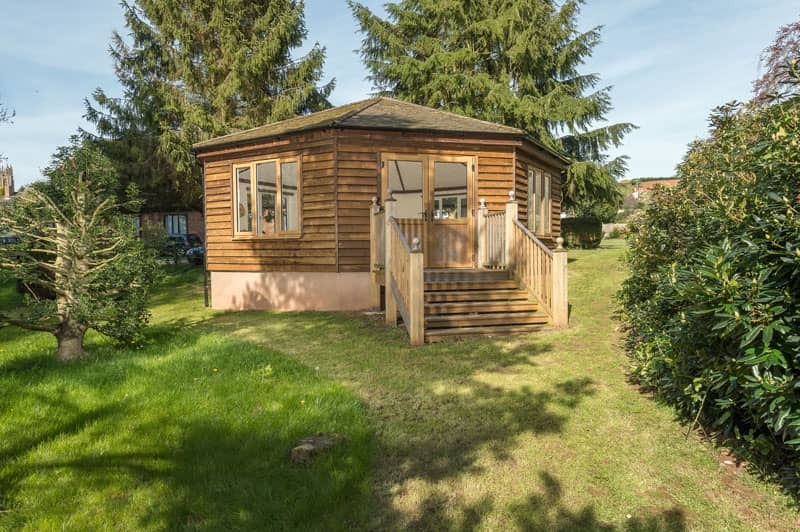 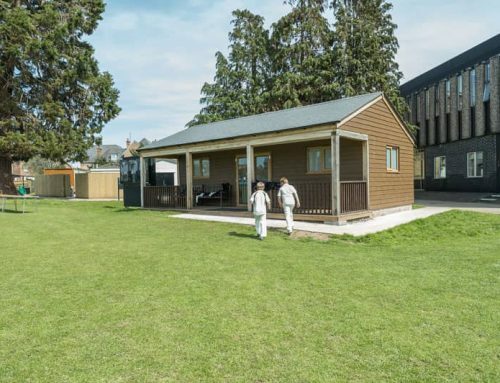 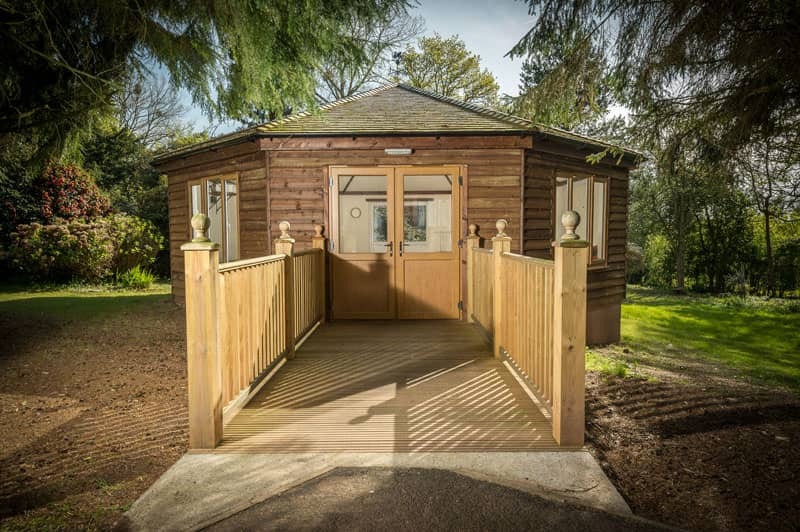 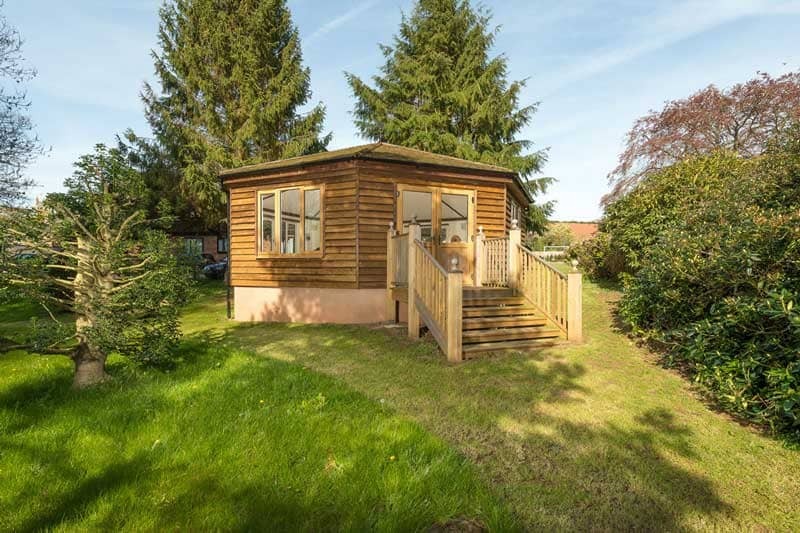 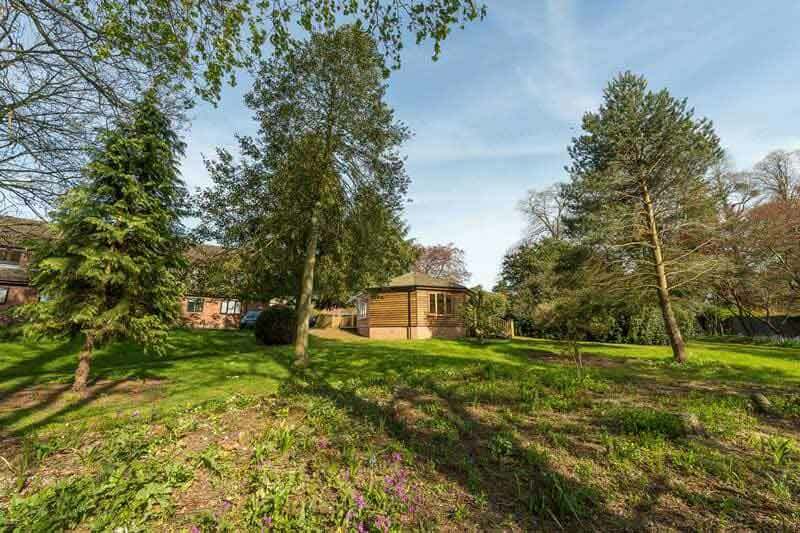 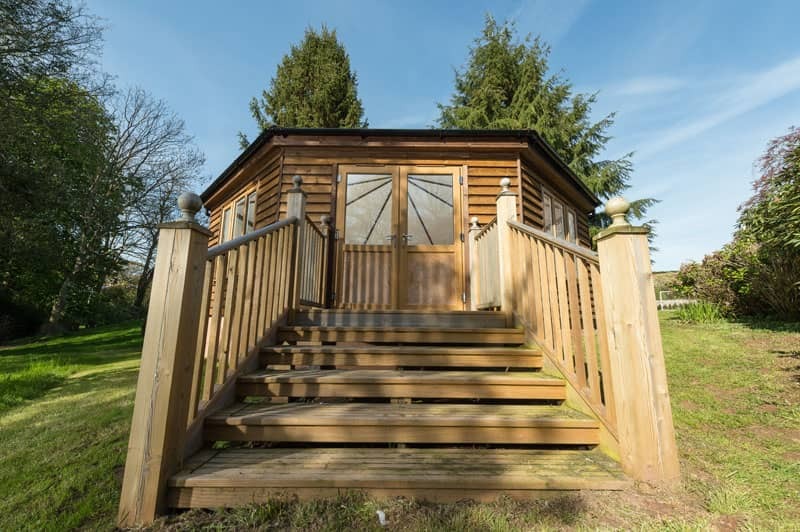 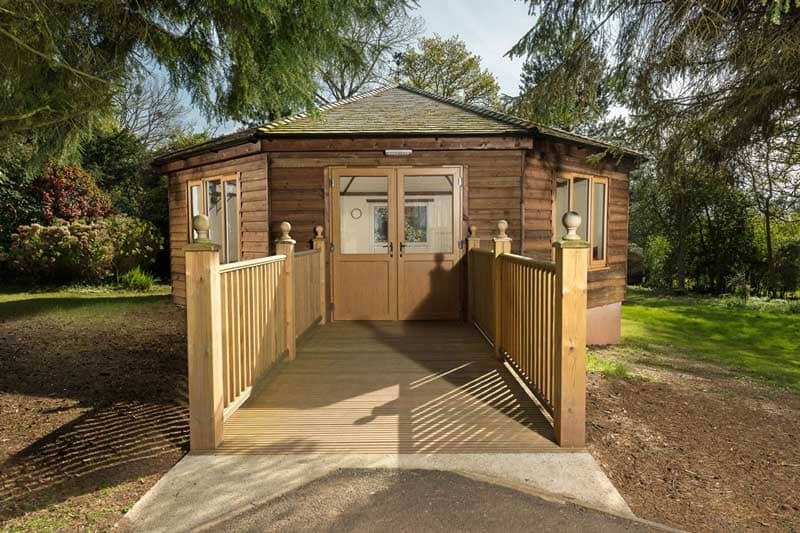 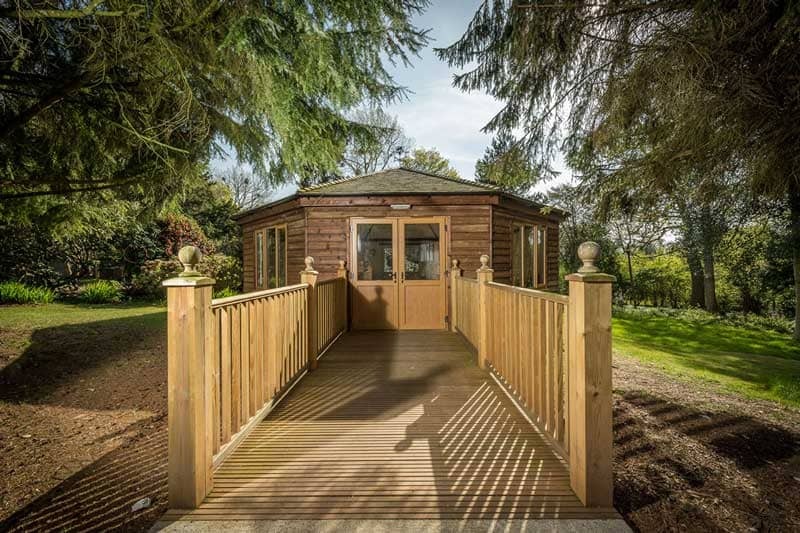 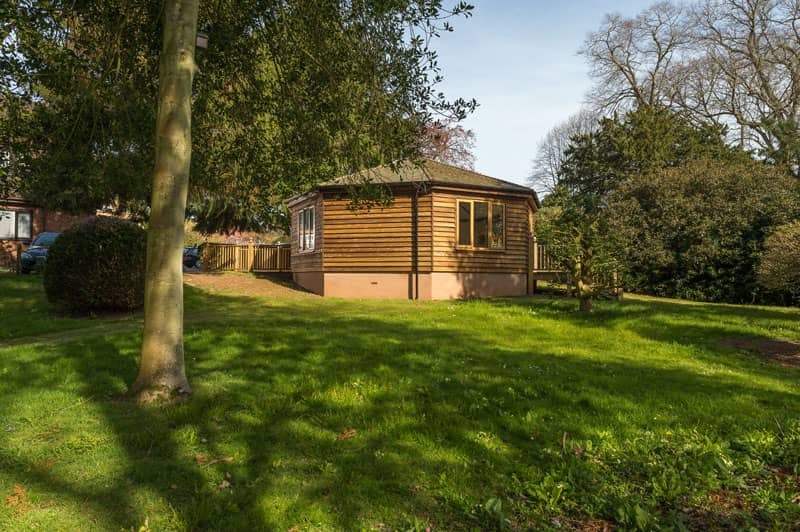 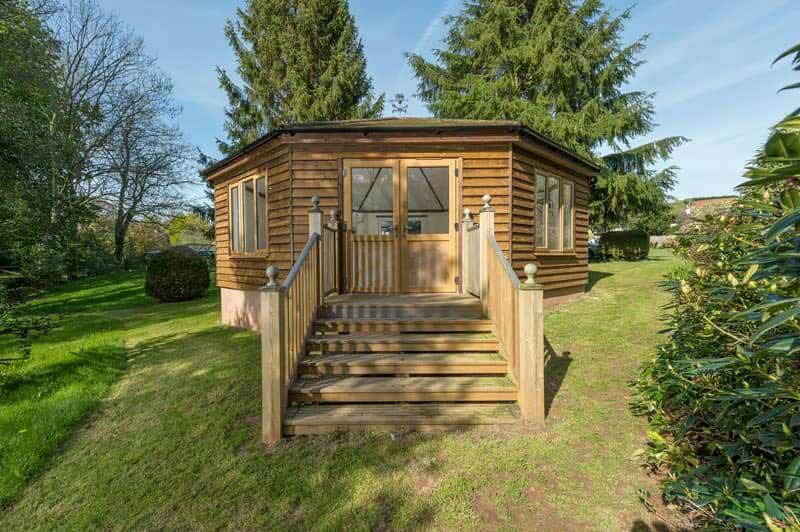 Taunton International Middle school have extended their excellent facilities to include a new forest classroom, nestled between the fir trees and colourful shrubs the multi purpose building provides the entry point to a wonderful conservation and river area. 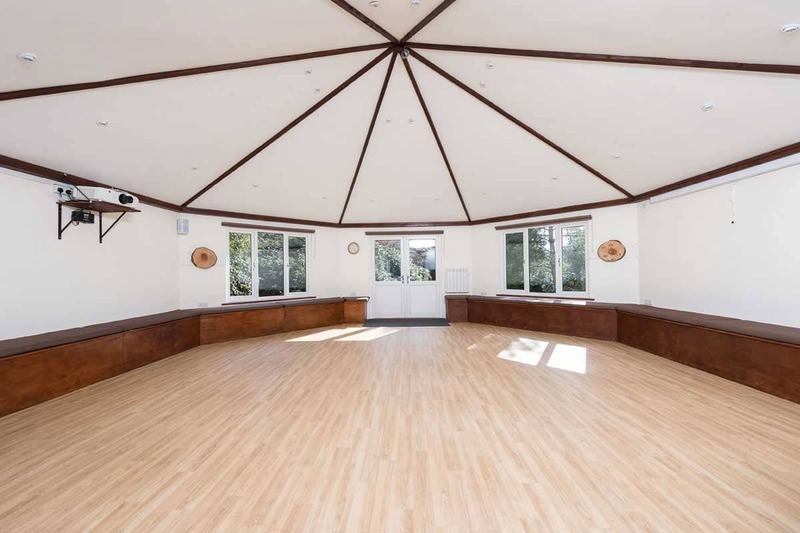 From environmental studies, musical and drama courses even cinema and star gazing nights, this wonderful new classroom will bring educational and creativity benefits to the pupils. 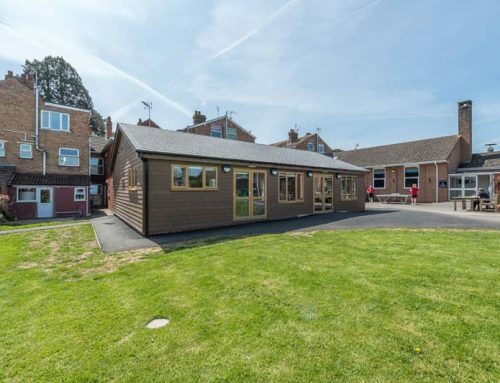 The boxed seating provides comfortable space for student and inspirational teaching facilities for staff. 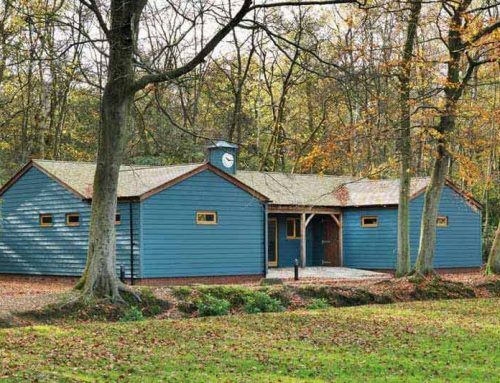 It is a multi purpose rustic Eco house, which provides base for environmental clubs, musical activities, speech and drama.